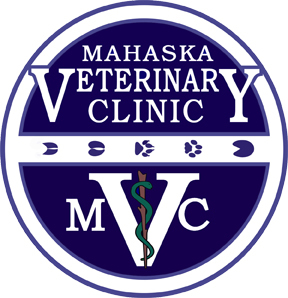 Mahaska Veterinary Clinic offers Trupanion, a simple pet insurance plan that can help protect your dog or cat from an unexpected injury or illness. You choose a premium that suits your budget by choosing your own deductible ranging from $0-$1000. You can choose any veterinarian, emergency care or specialty hospital. Trupanion covers all injuries and illnesses, including hereditary and congenital conditions as long as signs or symptoms weren't present prior to enrollment or during any policy waiting periods. Interested in more information? Contact a Mahaska Veterinary Clinic staff member or go to www.trupanion.com for more information and a custom quote!